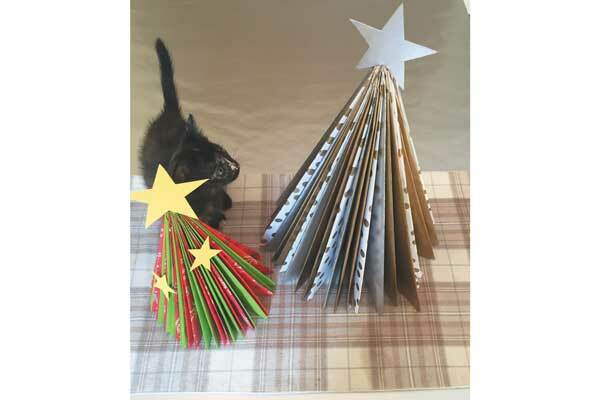 Deck your halls with a fun DIY project this holiday season — a cat-safe Christmas tree made from materials you probably already have at home. 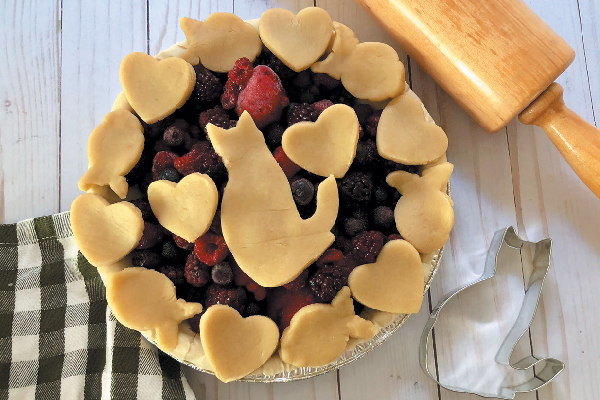 Put the “treat” in trick or treat for your cat this Halloween when you serve up these tuna-pumpkin cat treats by Animallama blogger Monika. 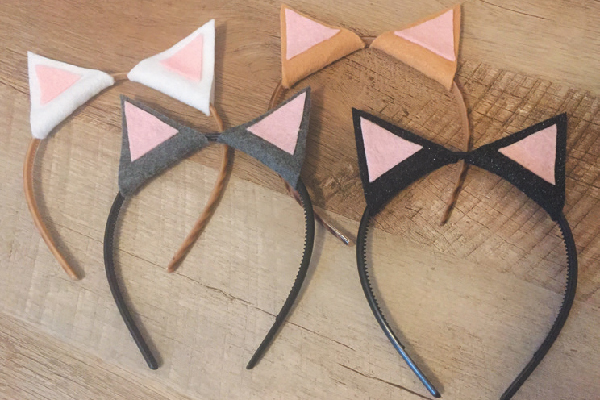 Cat-ear headbands are the perfect Halloween costume — or just a fun, everyday accessory to show your love for felines. 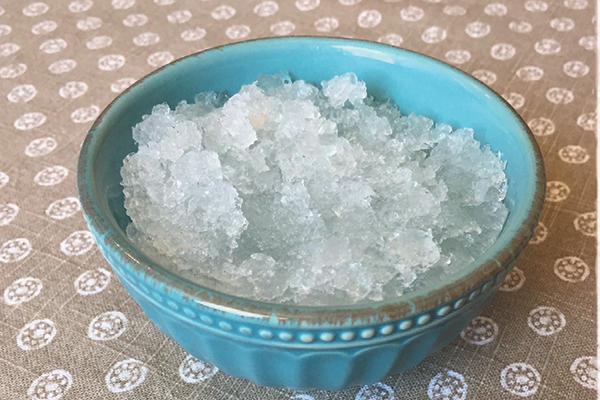 Here’s an easy way to DIY them. 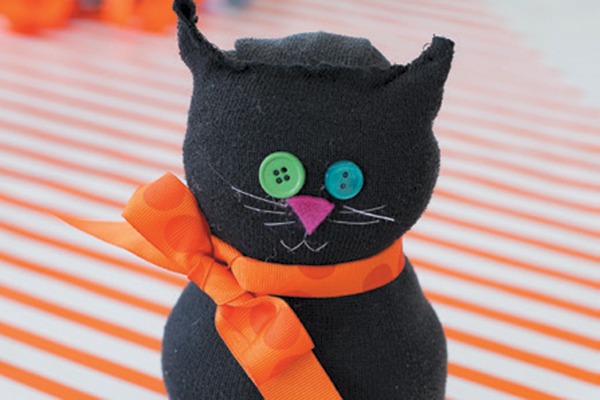 Looking for cute, cat-themed Halloween decor? 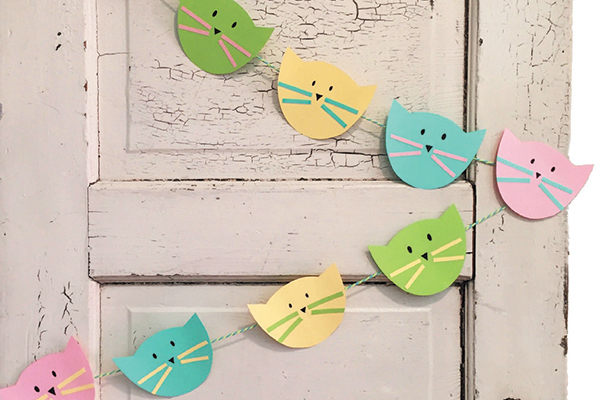 Check out this adorable — and easy — craft! You might already have the materials at home. 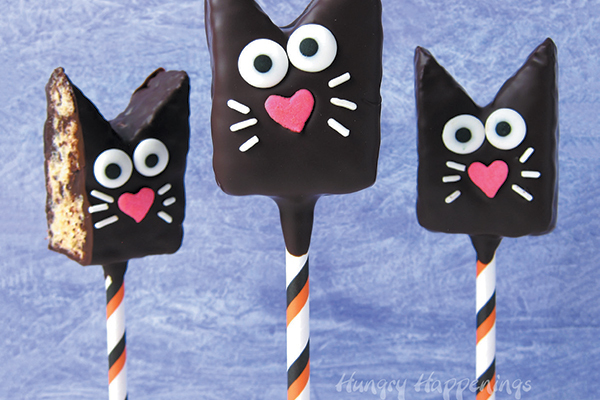 You won’t be able to resist these chocolate rice krispie cat pops from Hungry Happenings blogger Beth Jackson Klosterboer. 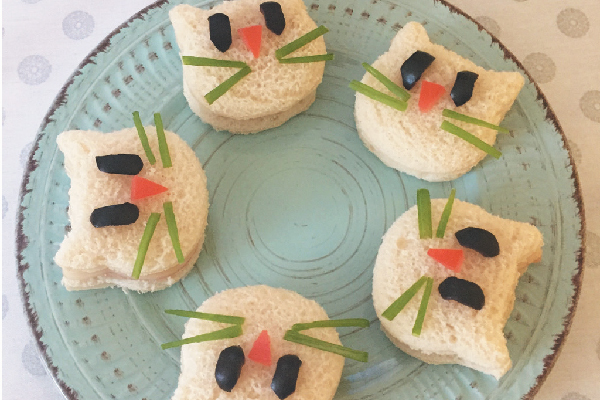 The human cat-lovers in your life will enjoy nibbling on cute, cat-shaped sandwiches. 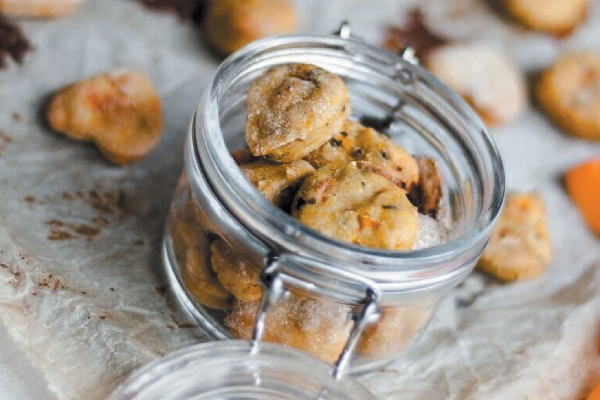 They’re easy to make and delicious, too! 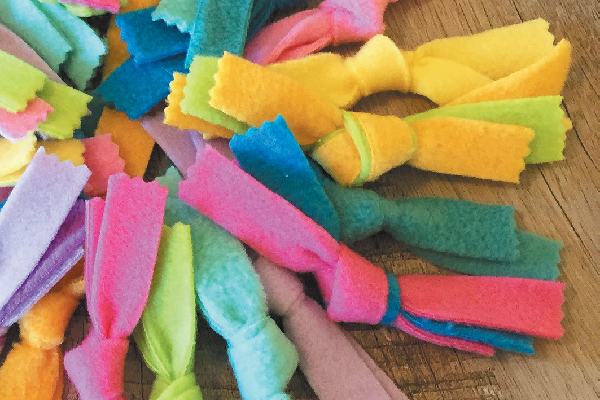 Use your fleece fabrics scraps to make fun fleece toys your cats will love.